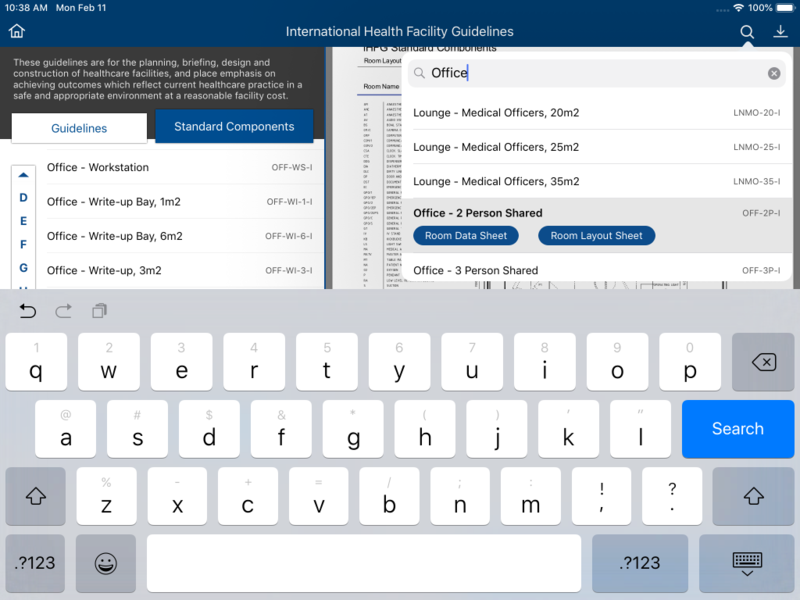 TAHPI as the developer of the International Health Facility Guidelines (iHFG) has released a new version of the iHFG app for iPad. 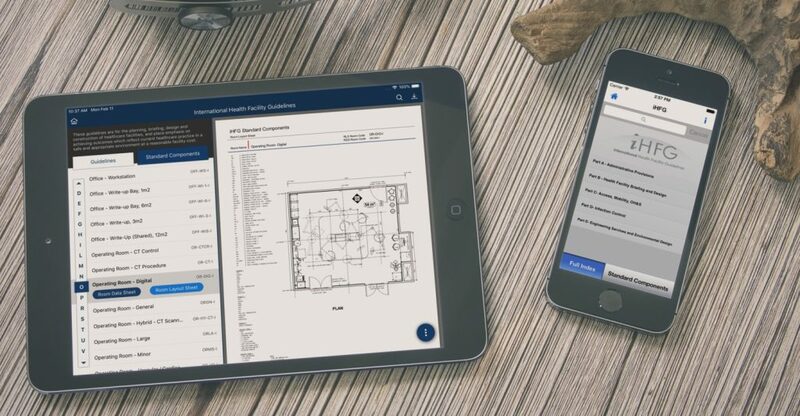 The application provides users access to the International Health Facility guidelines, allowing for easy access on the go. Users will be able to access detailed information and best practice guidelines on a range of topics related to the design of health facilities including: Administrative Provisions, Health Facility Briefing and Design, Access, Mobility and OH&S, Infection Control, Engineering, Feasibility Planning & Costing Guidelines, Equipment Planning Guidelines, Health Service Planning Guidelines, Way-finding Guidelines, and more.